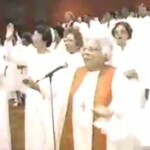 GOSPELflava j oins others across the globe mourning the passing of Mother Geneva Gentry at the age of 101. Mother Gentry along with her late husband Joshua were instrumental in the promulgation of Gospel music through their affiliation with Professor Thomas A. Dorsey and the National Convention of Gospel Choirs and Choruses. In the early 40s, the Gentrys organized When Singers Meet, a yearly music festival (still in existence) in St. Louis, Missouri introducing various up and coming gospel singers and musicians. Joshua Gentry succeeded Professor Dorsey as President of NCGCC and served until his passing in 1990. 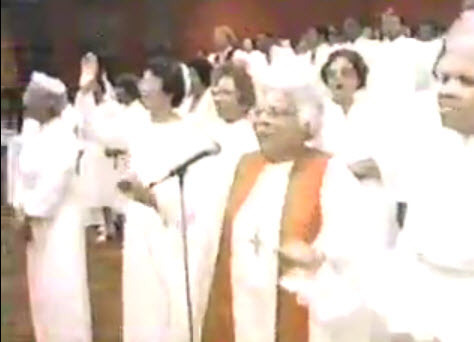 Mother Gentry served as the coordinator for the consecration service for many years and was featured in the acclaimed documentary, Say Amen Somebody. Their daughter, Marabeth Gentry now serves as the first woman president of the 80 year old organization. 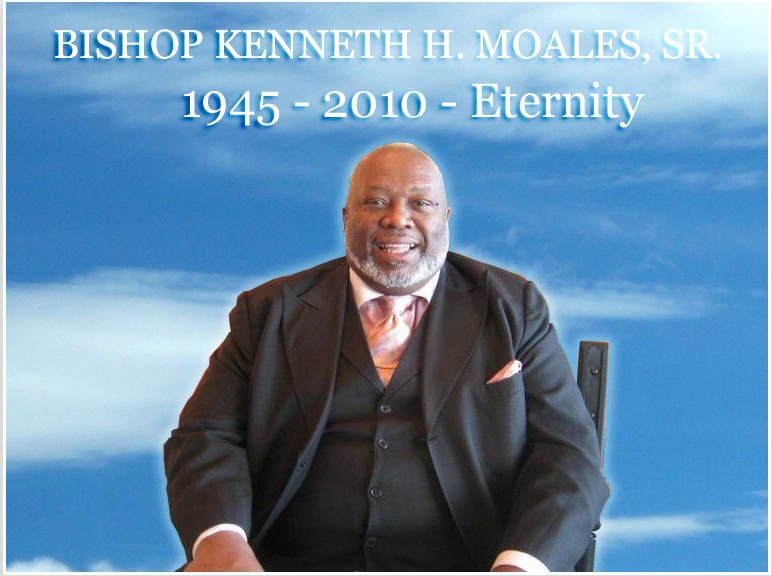 Funeral services will be held on Saturday, October 19th at the Christ Southern Mission Baptist Church in St. Louis.